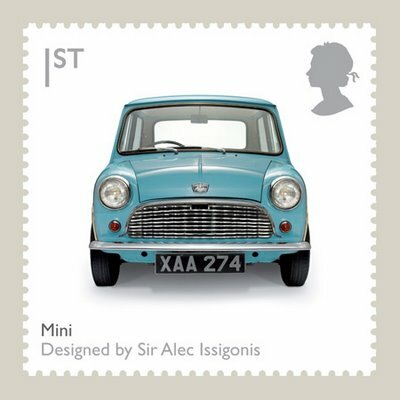 One of the most original car designers of the modern era, ALEC ISSIGONIS (1906-1988) is best known as the creator of the Mini. An uncompromising individualist, Issigonis is credited with having said this famous quote. An independent thinker, he despised convention, and would not take advice gladly believing that what he designed was good enough for everybody.